Canadian Junior Hockey League, Central Canadian Jr. "A" Championship. The Dudley Hewitt Cup. 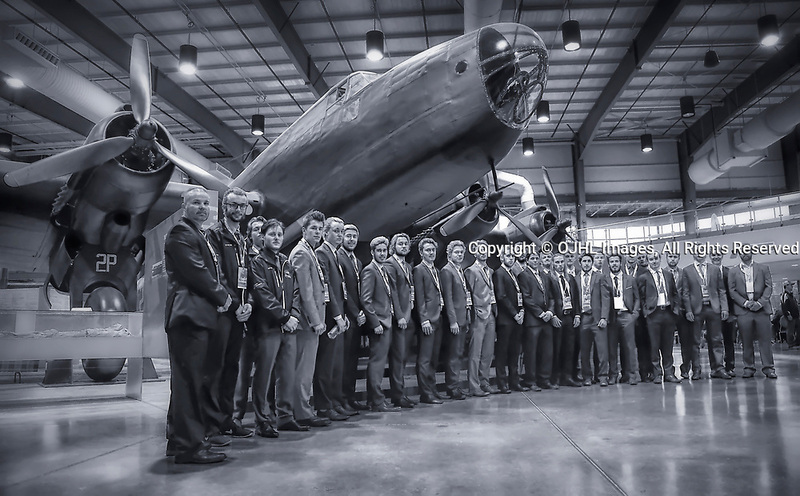 Team Reception Banquet at the National Air Force Museum of Canada. CJHL Dudley Hewitt Cup OJHL NOJHL SIJHL Championship Series DHC Game 1 Dryden GM Ice Dogs Georgetown Raiders Trenton Golden Hawks Powassan Voodoos The Dudley Hewitt Cup. Team Reception Banquet National Air Force Museum of Canada.